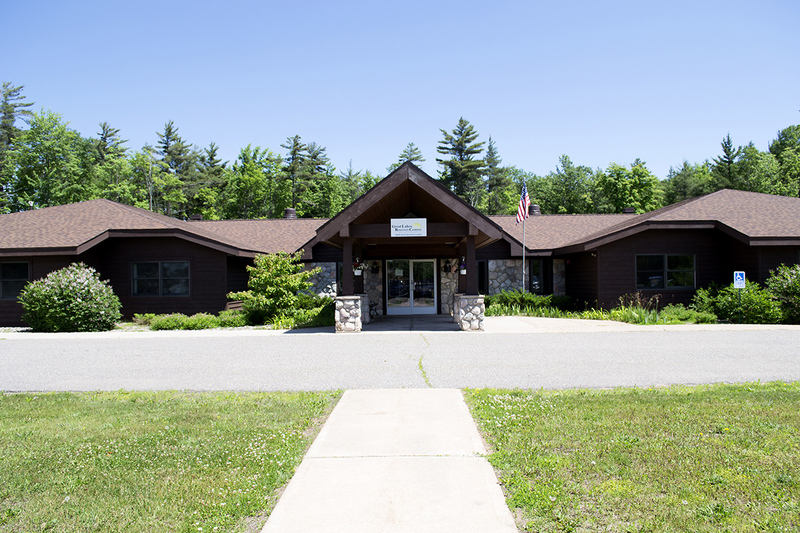 The Adolescent Services Center, located in Negaunee, provides comprehensive residential substance abuse treatment services for individuals ages 12 to 17. 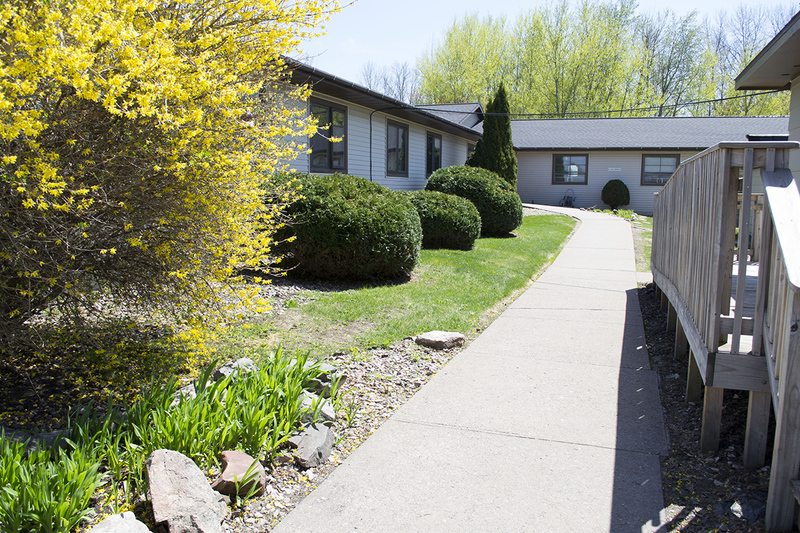 Adult Residential Services is a co-ed facility located in Marquette, offering a full spectrum of services including, residential treatment, social detoxification, and recovery housing for women. Located in Sault Ste. Marie, Men's New Hope House offers gender specific men's treatment programming, specializing in recovery management, relapse prevention, and the development of healthy coping skills. 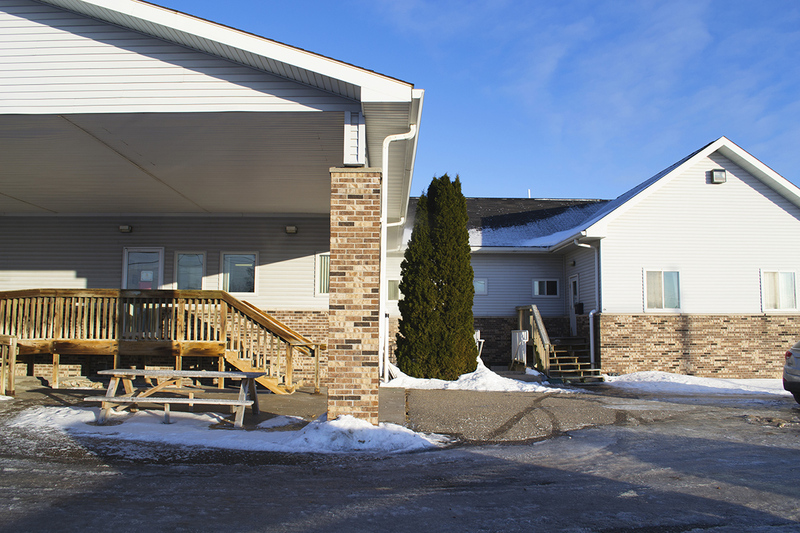 The Women's New Hope House is located in Sault Ste. 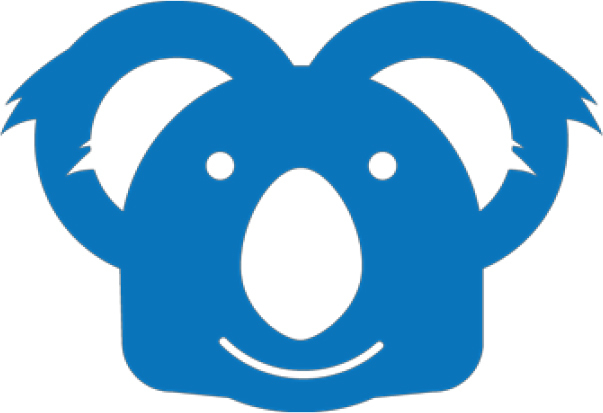 Marie and is a state licensed specialty women's treatment program which includes the option for mothers to bring their children (ages 11 and under) with them to treatment. 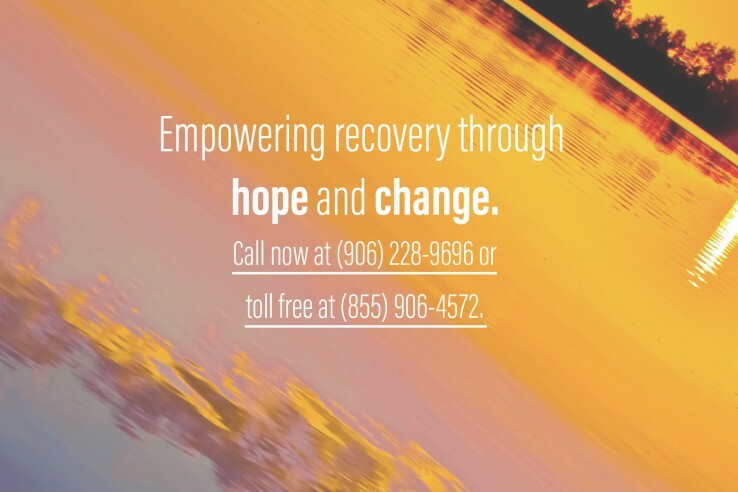 Our mission is to empower recovery through hope and change. 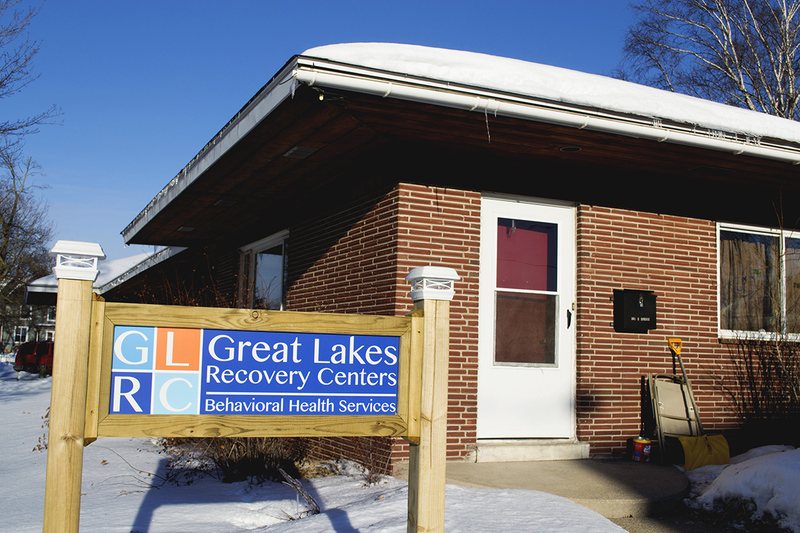 The availability of clinicians and services are different at each location, please call (906) 228-9696 or toll free at (855) 906-GLRC (4572) for services that work for you. When I first came to GLRC, I was desperate. I begged the counselors not to teach me another method to recover, but to help me to PRACTICE the things I know; and that's what they did. The counselors here LIVE recovery, they are inspiring and the holistic (mind, body and soul) approach works well; learning, exercising, working and exploring spirituality distract me from my addiction and give me something positive to focus on. 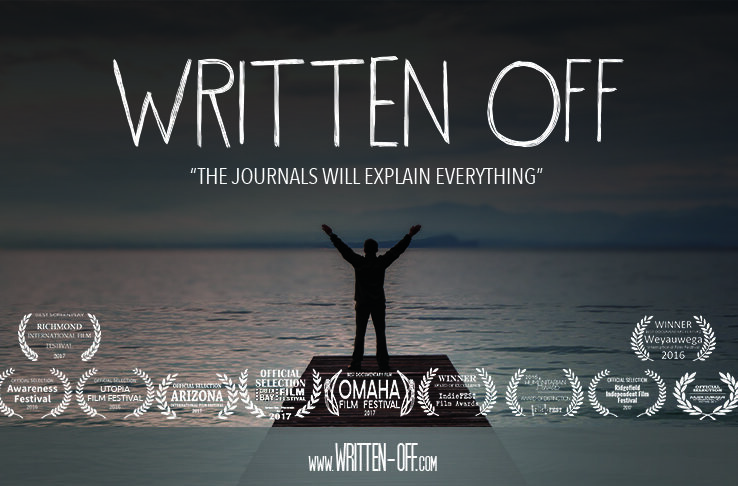 I struggled depression and a lifelong addiction to alcohol. I've had my children taken from me; I'm a nurse and I lost my career, I lost my marriage, I've been incarcerated and spent time in various recovery settings. I'm a recent graduate from ARS and I just want to express my gratitude. Things are going much better for me and one of the most amazing things is that my son wants to be around me again. I'm 15 years old and I'm an addict. I've been sober for 73 days. I like it here (at GLRC). The staff is helpful and I've learned a lot about myself; about respecting myself, and learning to love myself. I've also learned how to find good friends that are good for me. I've learned to express myself through art during Art Therapy.